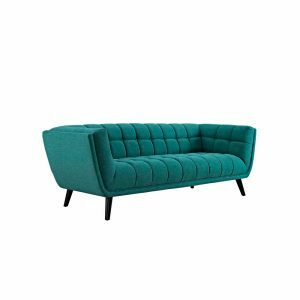 View cart “Weston Lounge Chair (Teal)” has been added to your cart. 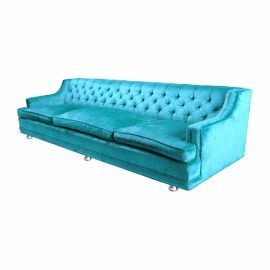 Tags: couch, sofa, Blue, green, teal. 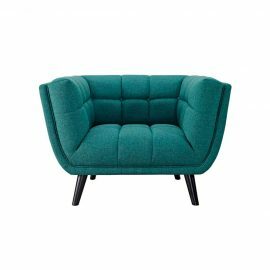 This chair is uniquely designed with a striking broad profile. 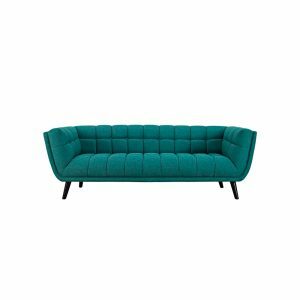 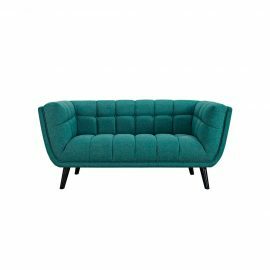 The Weston Sofa (Teal) comes finely upholstered in soft woven fabric with dense foam padding and elegant button tufting. 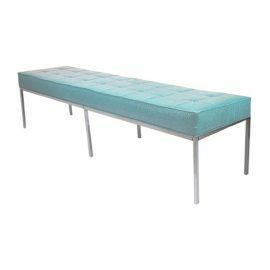 Sturdily positioned on splayed and tapered black finish wood legs with non-marking foot caps, Weston boasts a bountiful event seating design brimming with possibilities. 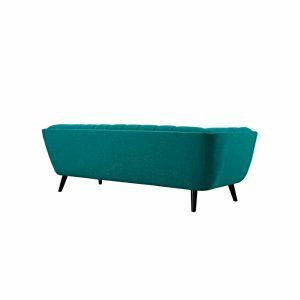 With ample seat depth and over scaled frame, your guests will sit comfortably in this 12″ high back and armrest collection perfect for mid-century, modern farmhouse, or contemporary décors.